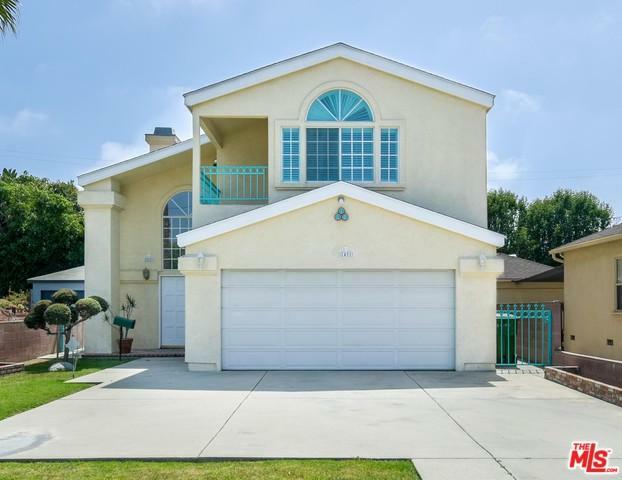 Price Reduction.This beautiful 4-bedroom, 3-bath, two-story home is located in West Los Angeles. 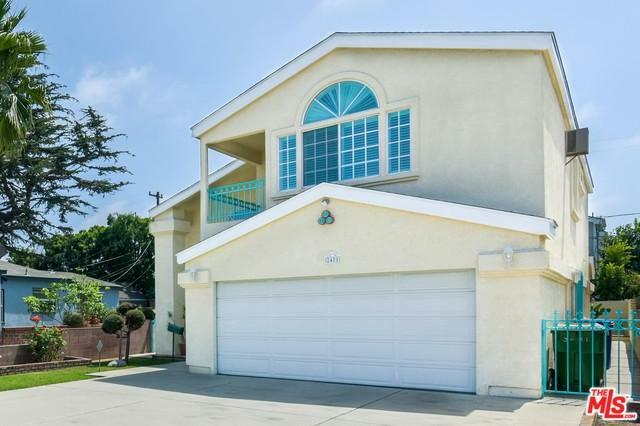 It's situated on 4569 Lot size (VN) with, 2358 Sq ft (VN). The Master Suite has: a balcony, walk-in closet, and a master bathroom with marble floors, double sink, separate shower and whirlpool tub. The living room has a fireplace; family room has sliding doors that lead to the outside garden. The flooring is hardwood, marble, custom tile, and carpet. The kitchen has: granite countertops, a breakfast/bar space, built in oven, range top, and dishwasher. This home also features: architectural windows with dramatic arches, high ceilings, lovely hanging chandeliers, custom drapes throughout the lower level, and shutters and blinds at the upper level. The garage is attached and enclosed. An added feature for convenience is an audio/video intercom system, which can be used to screen guest as they arrive. This home is shown by appointment. 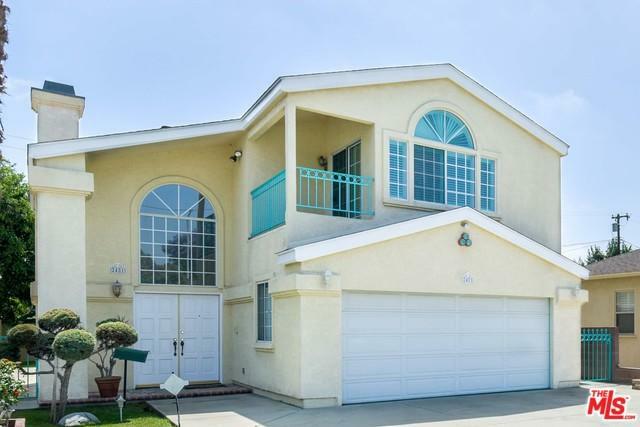 Listing provided courtesy of Darlene Henderson of Century 21 Beverlywood Realty.